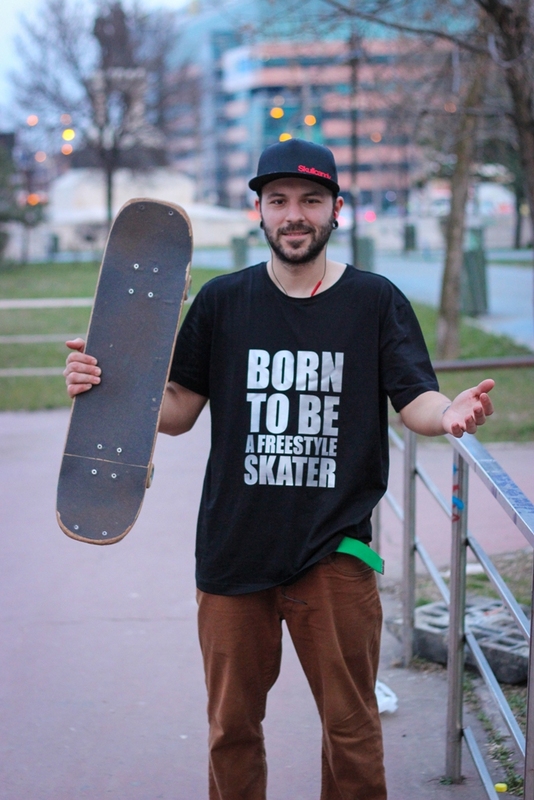 My name is Marius Constantin and I am a professional freestyle skater from Romania. I skate for almost 10 years now and I will never quit. 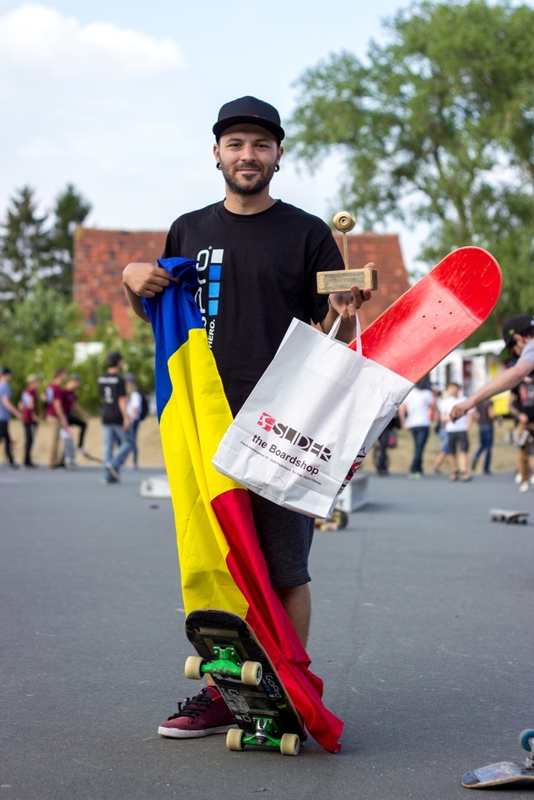 I started skating at 18 years old in a little town in south Romania called Slatina. We didn’t have any skatepark nor many street spots, so I got in to more flatland tricks. 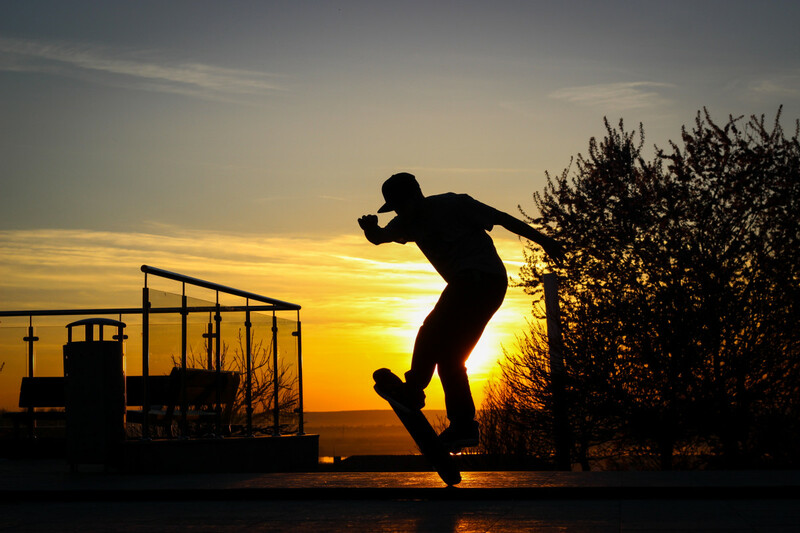 After a while I found some videos of skateboarding that were totally different from what I knew- freestyle skateboarding. From there I started to combine street and freestyle. 4 years ago I switched to freestyle completely using only freestyle boards and doing only freestyle tricks. In the first year when I switched to a freestyle board, I also competed for the first time international at The World Freestyle Championship where I got the 9th place. After that I competed every year. I have a youtube channel where I post a lot of videos and skate tutorials and it is the most subscribed skate channel in Romania (17k). There I promote the art of freestyle and everything I do. I`m very active on social media and I often post photos/videos despite the fact that I have a fulltime job in Bucharest. I hope that, in the very near future, skateboarding will become my fulltime job. 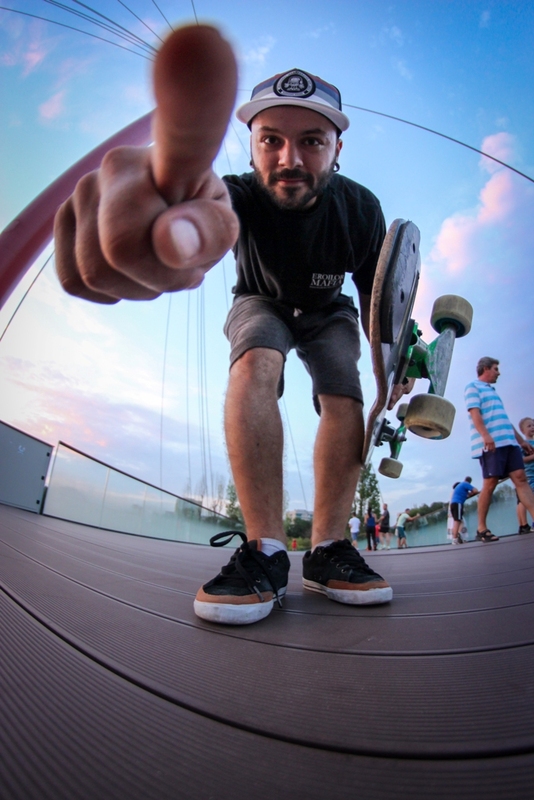 For me, freestyle skateboarding is more than a sport, it is self-discipline and it kept me away from bad habits. I want to see freestyle skateboarding contests in my country with kids that really enjoy it. I want to take part of that and help the movement. I think my greatest achievement would be to win the first place at the PRO category in Canada or Japan skate contests. I think the biggest difficulties in this sport are: the lack of time and the lack of money. I always feel satisfied when I land a new hard trick, or a combo, or if I have a great day with few mistakes. 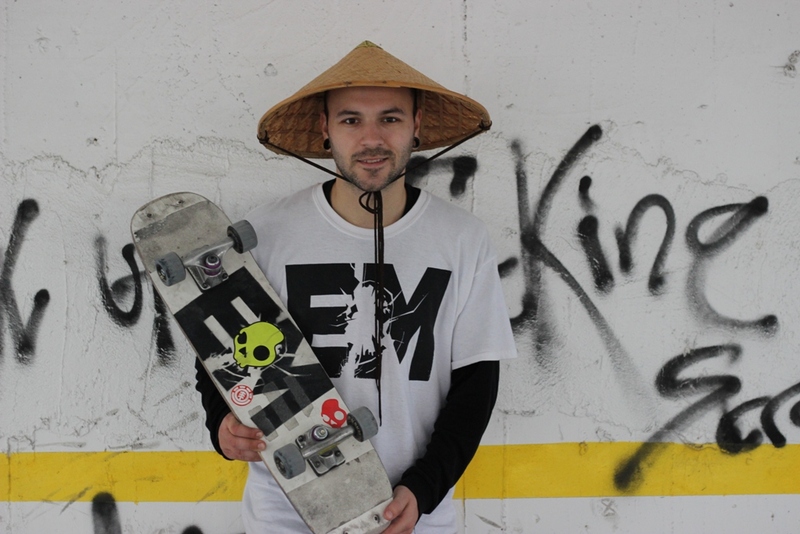 It`s strange, but I really like to skate alone, especially when I want to work on some new combos. 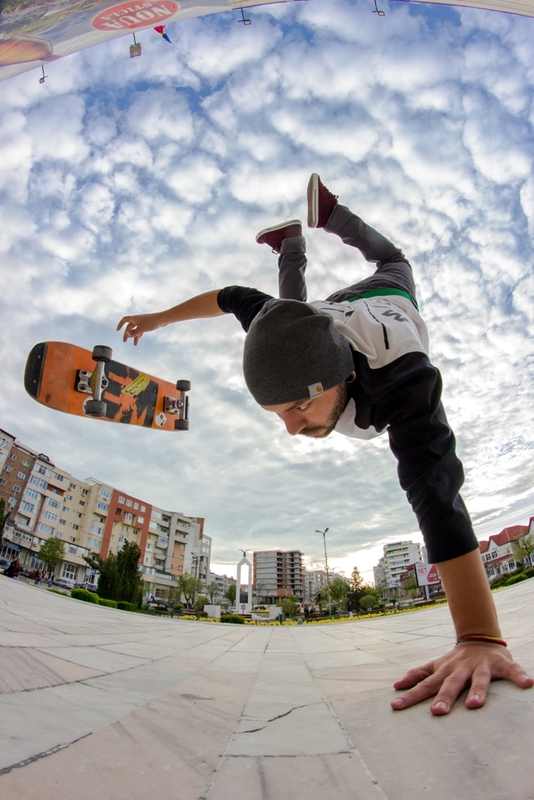 For me a good flatground it`s all I need, so I’m not that picky. 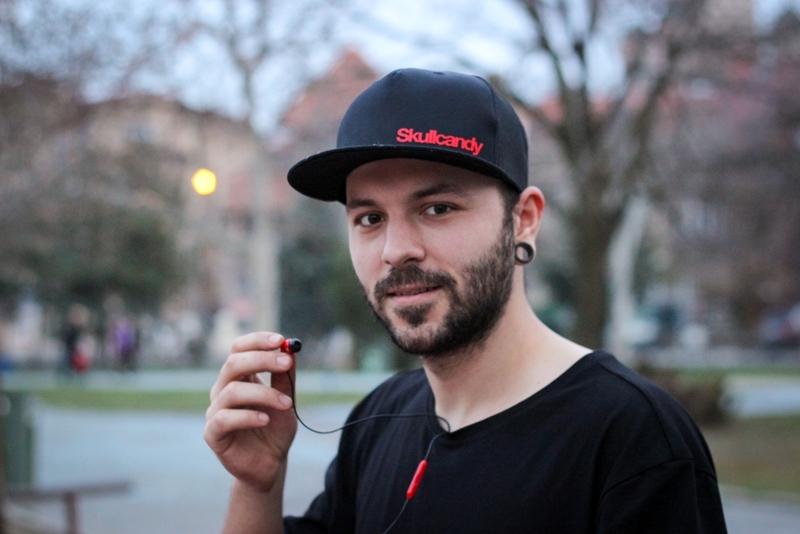 I always warm up a little before skating and if I have good music to listen to, everything is great. The key to success is very simple: practice a lot every day. Sometimes, when competing, I get nervous if I’m thinking of some bad days that we skaters have once in a while. You don`t want to have a day like that when you know you’re next in the “ring”. Good question. I don`t really know what to answer, but I can tell you that I always get personal messages on my facebook page from kids that really appreciate my work. I prefer to call them my friends. To think outside the box, to think rationally. I want to compete every year to even more contests worldwide and make better and better video edits with harder tricks. Maybe in 10 years I will have my own skate shop if I play my cards right. Try to skate every day and don’t smoke or drink too much.